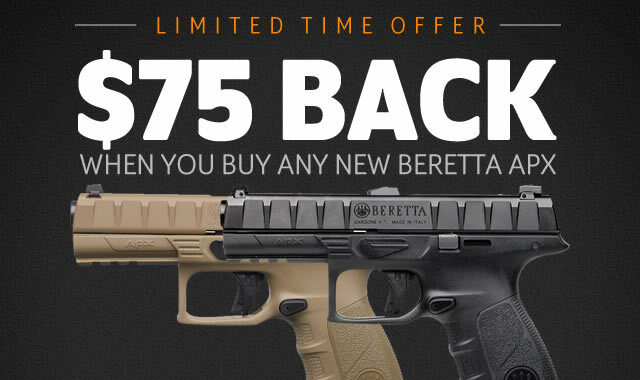 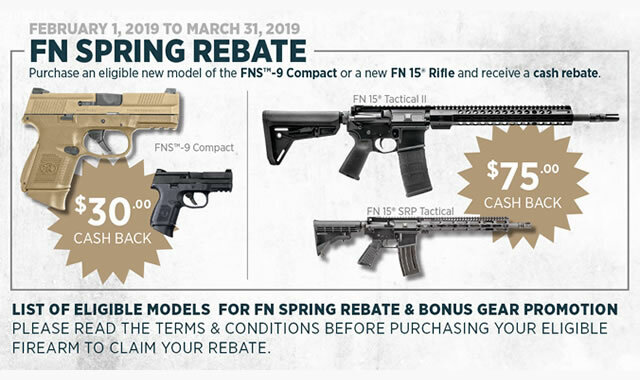 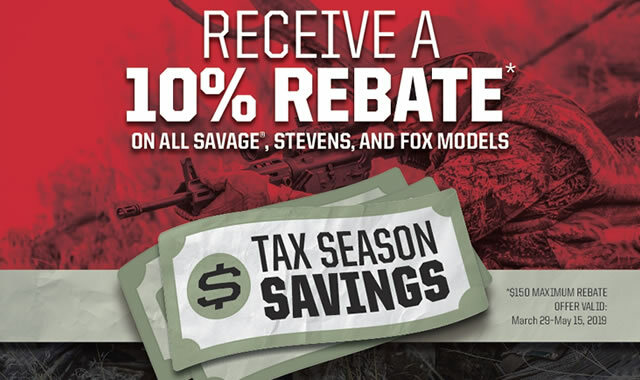 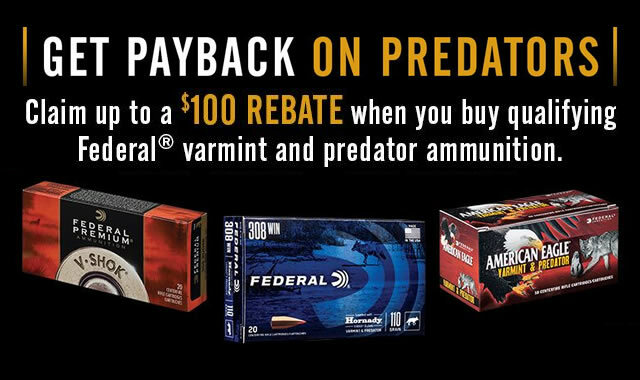 Vance Outdoors stays up to date with all the latest manufacturer rebates and promos on guns, ammo, sporting goods and more. 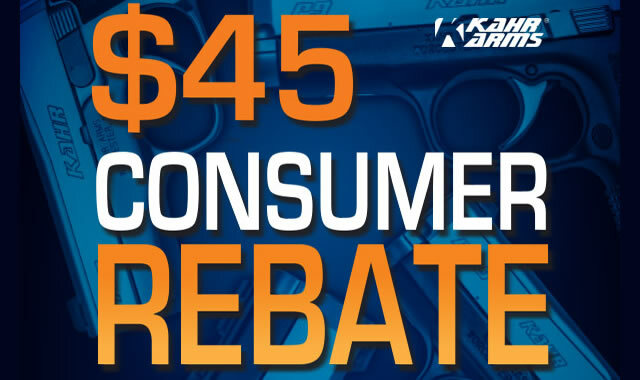 You can shop the items that are eligible or get access to the rebate form by clicking on any of the rebates below. 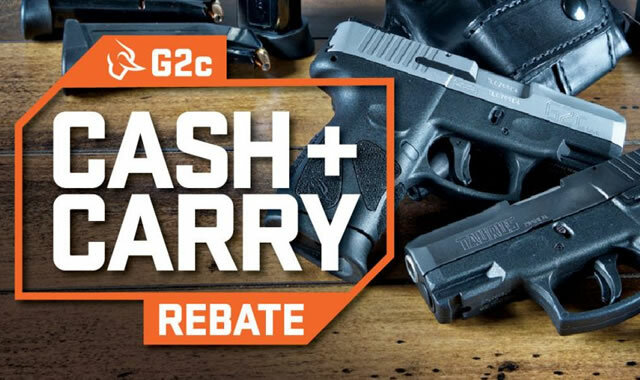 These deals vary from cash back mail-in rebates to manufacturer promos, which might include free accessories and more. 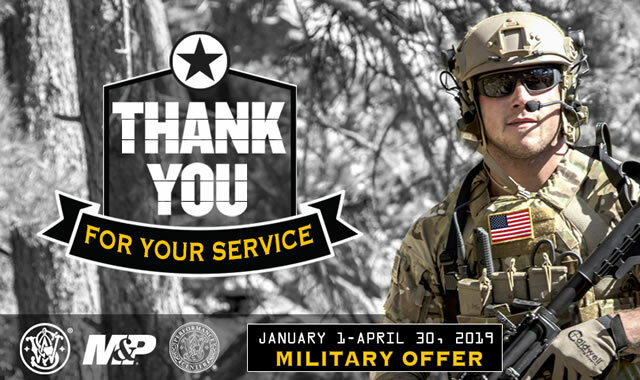 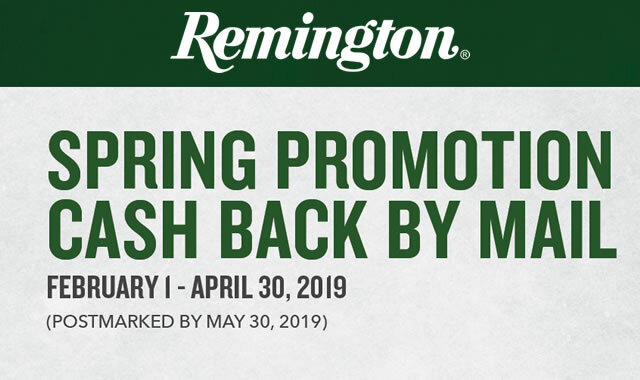 Check back often as we're always adding new offers once they become available. 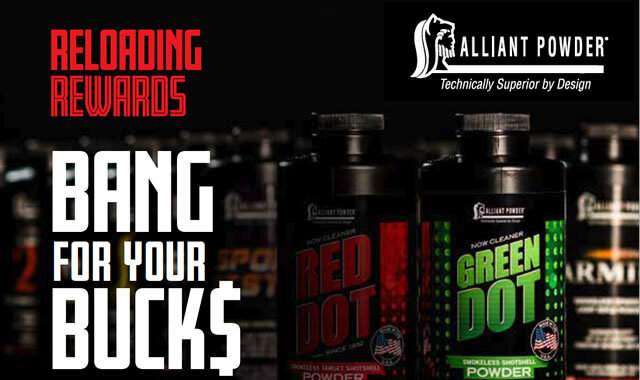 Buy at least 4 pounds of Alliant Powder propellant and get $2 back per pound. 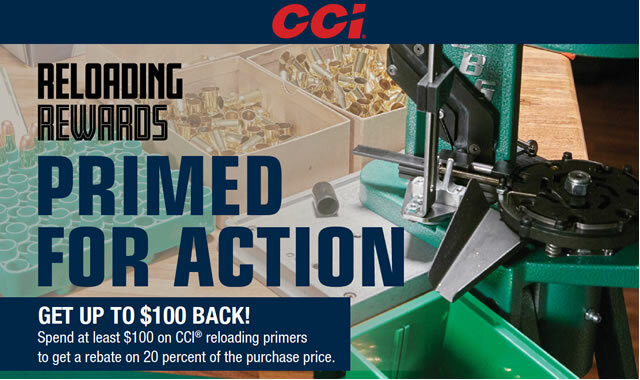 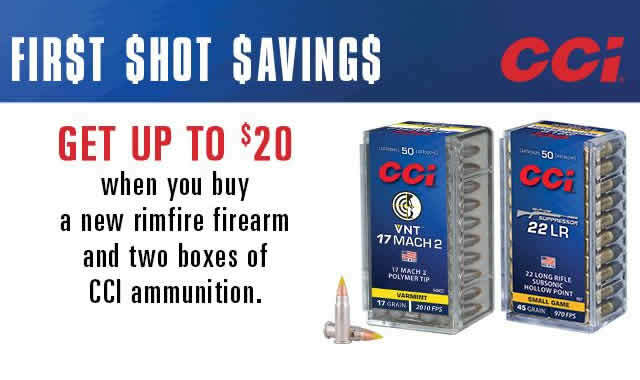 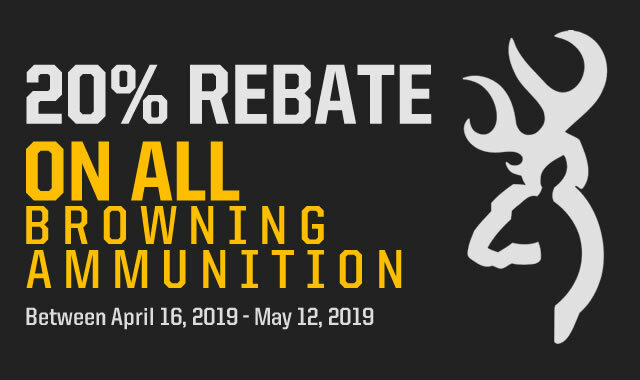 Get up to $100 back when you purchase reloading primers from CCI. 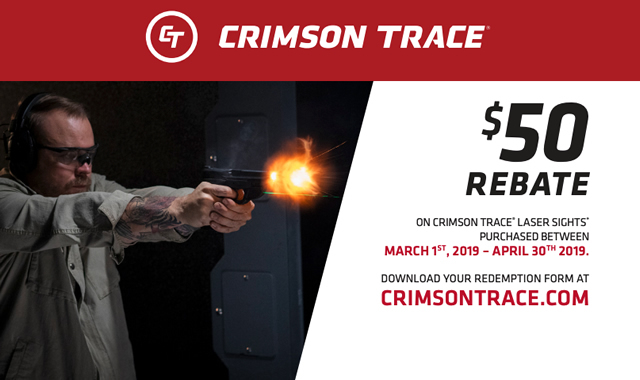 Purchase any new Crimson Trace laser sight and receive a $50 mail-in rebate. 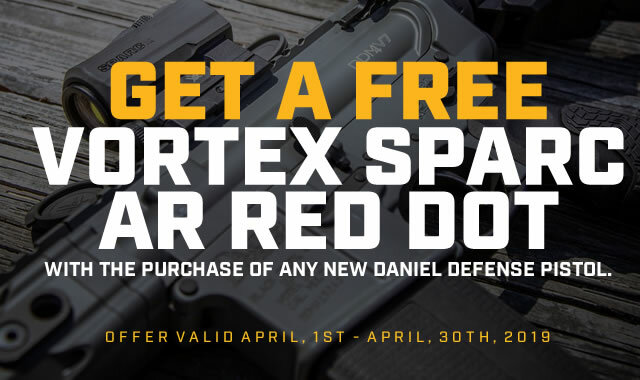 Purchase any new Daniel Defense Pistol and receive a Vortex Sparc AR Red Dot free by rebate. 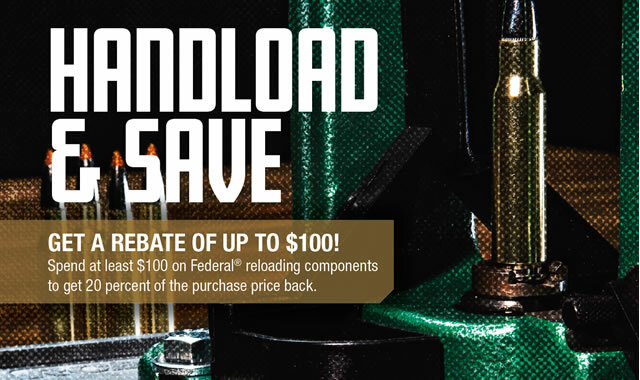 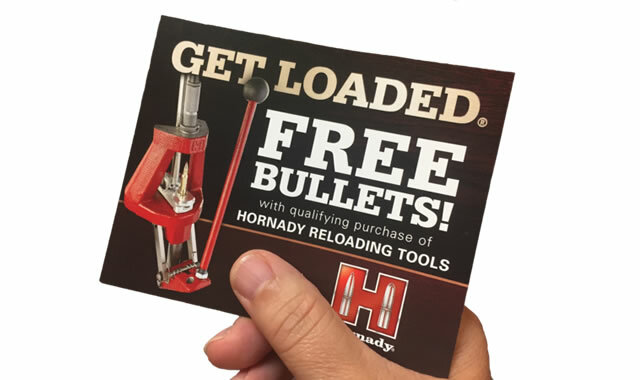 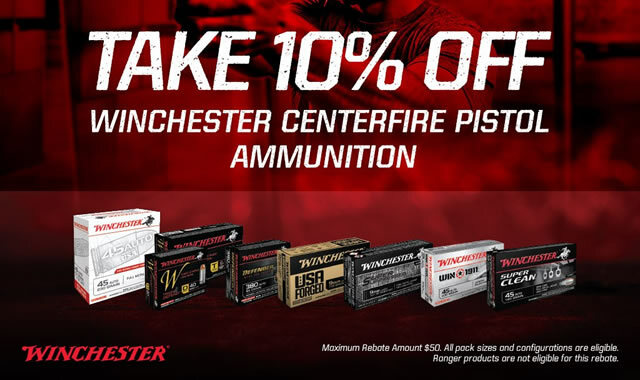 Spend at least $100 on Federal reloading components to get 20 percent of the purchase price back. 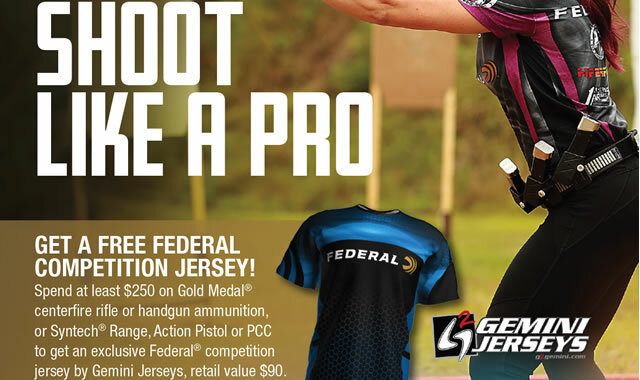 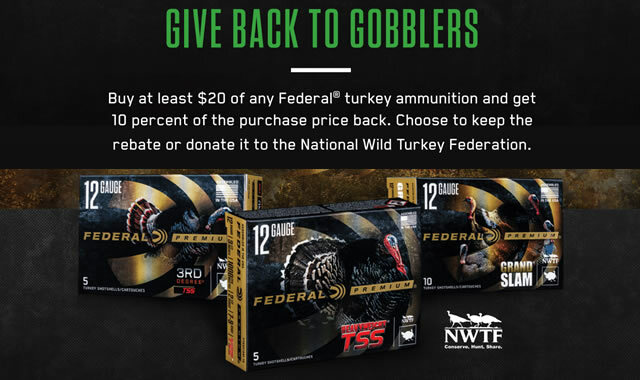 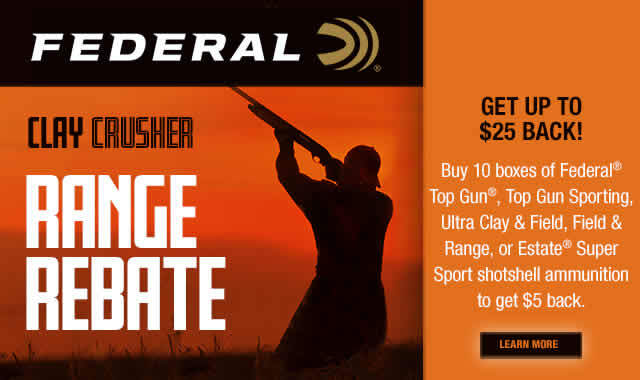 Buy 10 boxes of Federal Top Gun, Top Gun Sporting, Ultra Clay & Field, Field & Range or Estate Super Sport shotshell ammunition to get $5 back. 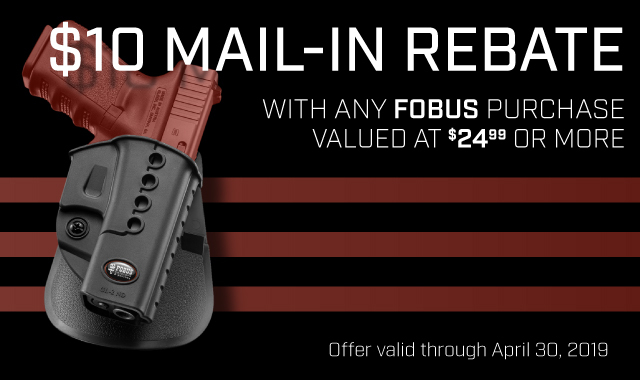 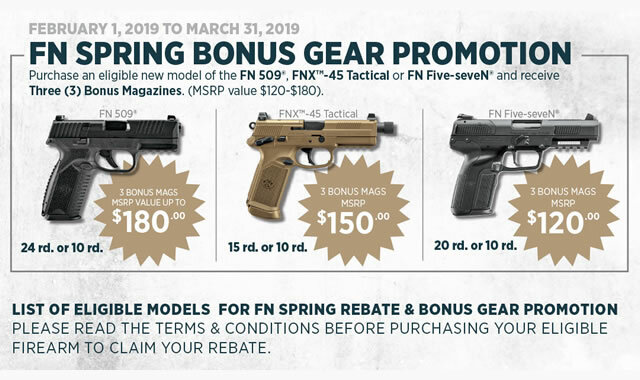 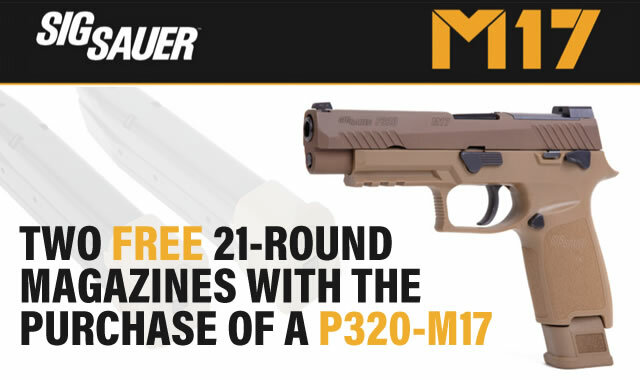 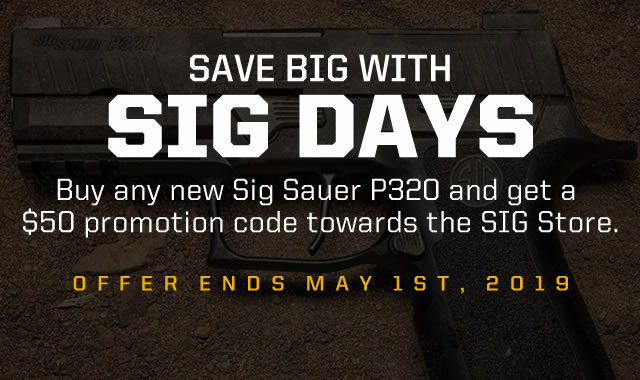 Receive two free 21-round magazines by rebate with the purchase of a new P320-M17 pistol. 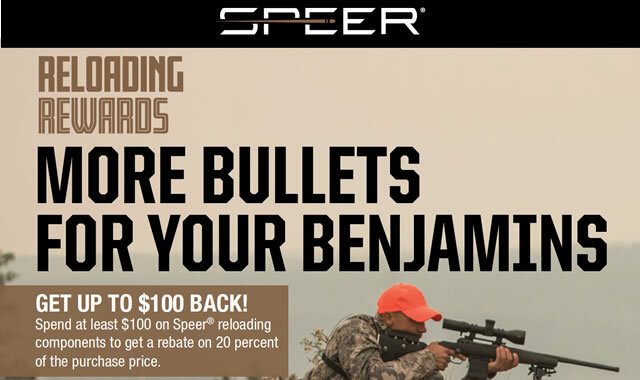 Get up to $100 back when you purchase Speer reloading components. 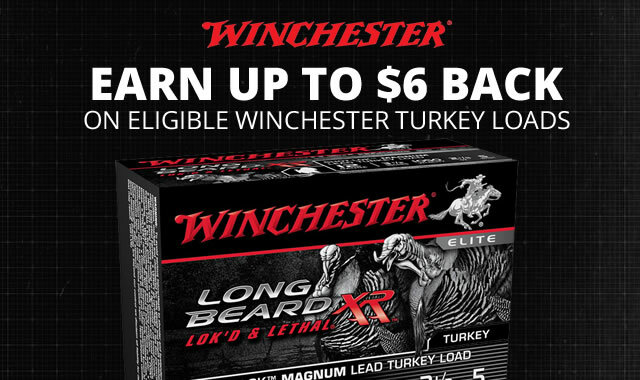 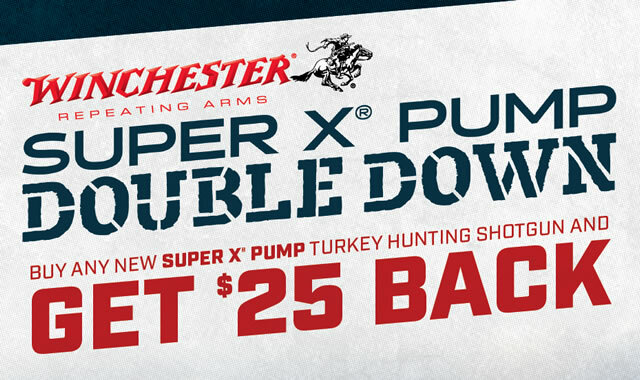 Buy any new Winchester Super X Pump Turkey Hunting Shotgun and get $25 back.